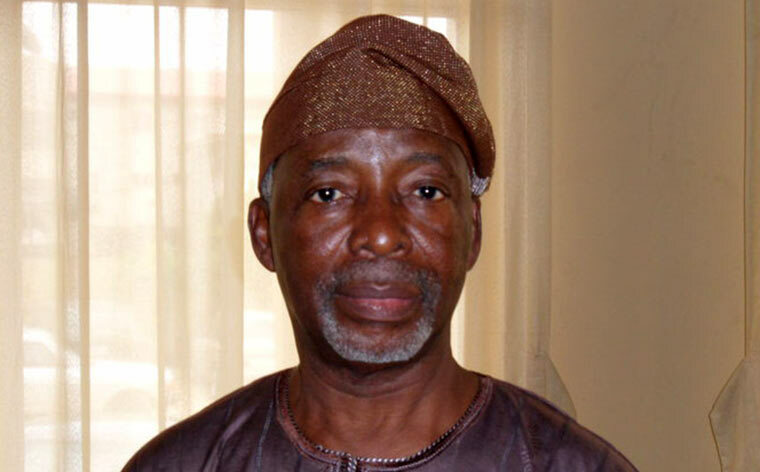 Frederick Fasehun, founder of Odua Peoples Congress (OPC), is dead. According to The PUNCH , the octogenarian died in the early hours of Saturday at the Lagos State University Teaching Hospital, Ikeja. He was reportedly admitted at the intensive care unit (ICU) of the hospital on Tuesday and remained there until his demise. “It is true, baba died this morning at the ICU in LASUTH, Ikeja,” the newspaper quoted Adeoye Jolaosho, spokesman of the OPC founder, to have said. He was a medical doctor and hotel owner and was responsible for the recent revival of the Unity Party of Nigeria, a party formed by the late Obafemi Awolowo in the 1970s. He studied science at Blackburn College and furthered his education at Aberdeen University College of Medicine. He also studied at the Liverpool Postgraduate School after which he had a Fellowship at the Royal College of Surgeons. In 1976, he studied acupuncture in China under a joint World Health Organization (WHO) and United Nations Development Scholarship Programme.